Everyone should visit Indian River and the beautiful church. Pairing a visit with a concert should be at the top of the list. The acoustics and ambiance are unbeatable. Our first concert in St. Mary’s Church remains unforgettable. The architecture of the Church, the elegantly designed new members lounge and the surroundings made our first impression of this Festival. The quality of the program on offer also pointed to the flair of the Festival organizers. We thought that Indian River was up there with Festivals like the renowned Whitsun Music Festival in Salzbug, Austria. This is why we are coming back and bringing friends. It is as PEI as Anne Shirley. 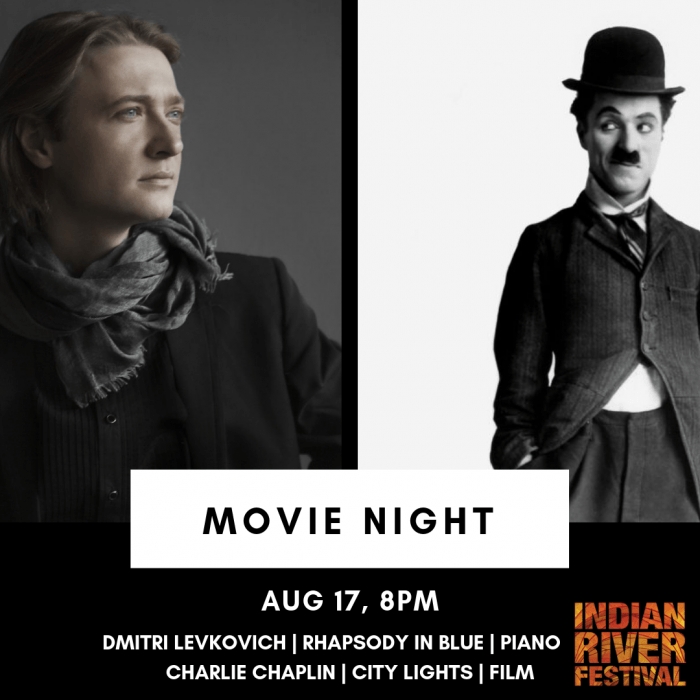 Can’t think of any better reason to attend than getting the chance to hear international calibre musicians in an amazing space – the ambiance and acoustics are incredible – now with the reception area for intermission, it is a complete evening experience. 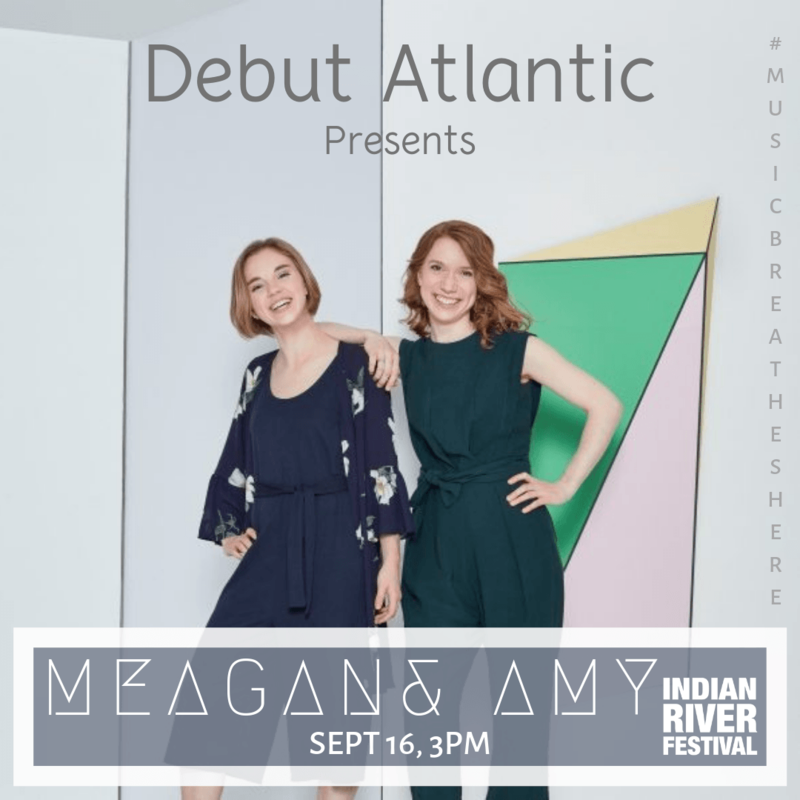 The Indian River Festival has grown from a handful of committed community members who arranged a small series of classical music concerts called “Sundays in the Summer” in the early 90s, to an internationally recognized summer long festival attracting thousands of concert attendees each season. Amazing acoustics and extremely talented artists and vocalists surrounded by a great view and a beautiful pavilion to socialize during intermission! 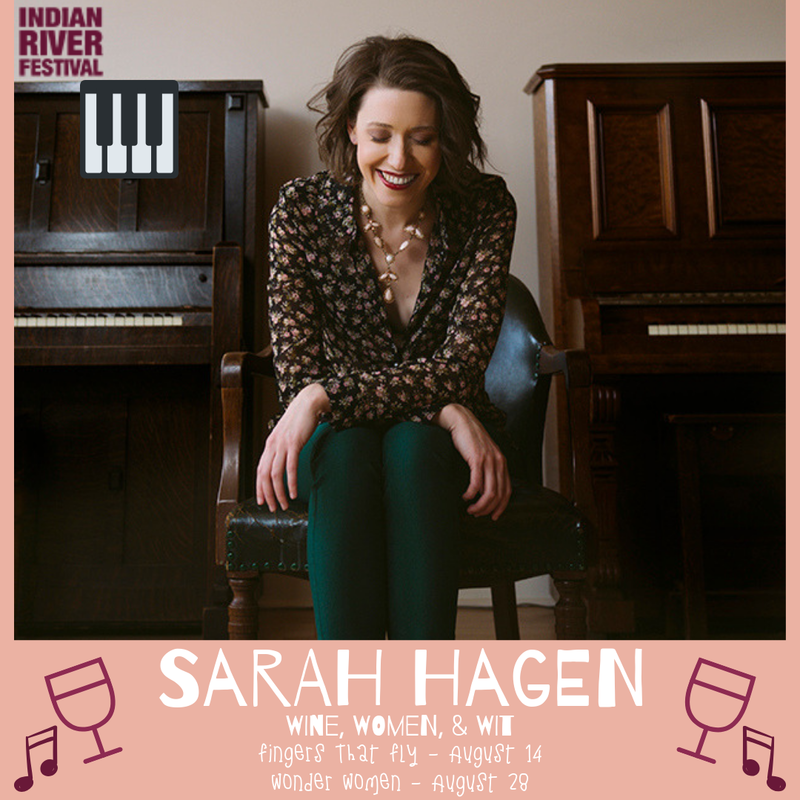 Some of our favourites were Matt Anderson, Sarah Harmer, David Myles and of course midsummer magic with a variety of amazing voices. 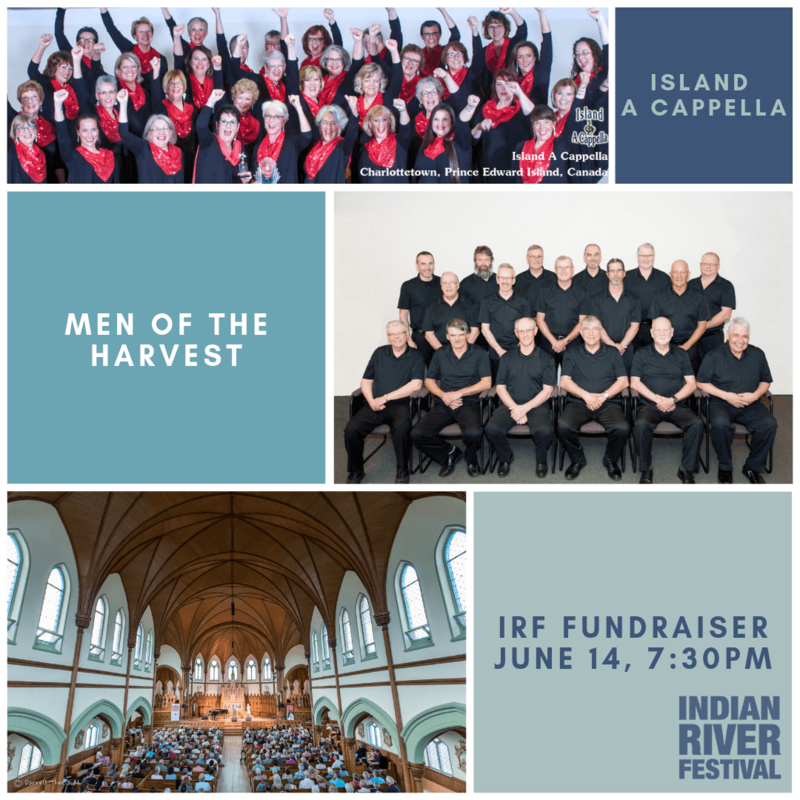 If you love music and old churches on a soft summer evening, try to book your holiday to coincide with the festival at Indian River – you’ll want to return. My favourite moment at Indian River was when Chris Norman came to give a concert with his band. I brought my mother with me when she came to visit from Quebec (her first time at Indian River) and she was absolutely in awe of the talents and musicians as well as the acoustics in the church. 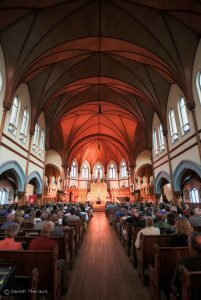 Anyone living on PEI of visiting should come to at least one concert each season as there is music for all taste. The new outdoor addition is wonderful and the atmosphere very relaxed. Michael Burgess and Doc music Doug Riley has to be the highlight of all the concerts. I wish it was possible to see them together again but of course that’s not possible. I hope they are playing music somewhere special. Matt’s performance was a good one too. A must to do when visiting PEI.